The F-35 enterprise recently approved a strategy to accelerate the implementation of anti-collision software five-years earlier than originally planned. The Automatic Ground Collision Avoidance System (Auto-GCAS) is designed to prevent controlled flight into terrain mishaps by executing an automatic recovery maneuver when impact with the ground is imminent. It accomplishes this feat through a predicted trajectory, based on GPS positioning and system altitude, which is compared with an onboard Digital Terrain Database. Once the program recognizes the aircraft is likely to crash, it prompts the pilot to evade either a ground crash or a controlled flight into terrain situation. If no action is taken, Auto GCAS assumes temporary control, engaging an autopilot maneuver to roll the aircraft upright and initiate a 5-G pull, diverting the plane and pilot out of harm’s way. After putting the plane on a safe trajectory, the system returns aircraft control to the pilot. 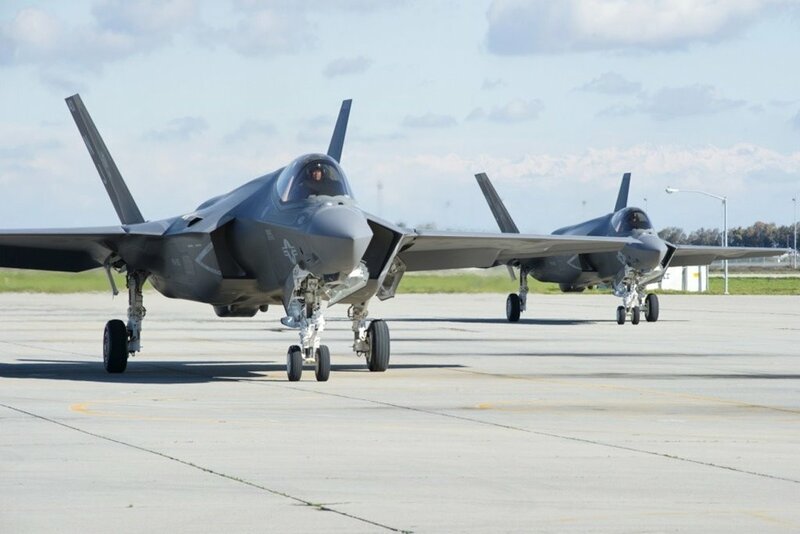 Currently, F-35s are equipped with an earlier version of the software that provides pilots with a Manual Ground Collison Avoidance System (MGCAS). With this system, a pilot must be able to hear, see, process, and heed the MGCAS warning, and manually fly the aircraft away from the ground. If a pilot becomes disoriented or incapacitated, he or she may not be able to respond to MGCAS warnings, and their chances of survival severely deteriorate. Now that Auto-GCAS technology is mature and operational on other aircraft, engineers and program managers from the F-35 Joint Program Office, AFRL, and Lockheed Martin were able to confirm this capability was ready to enter a rapid integration process on the F-35. Implementing this new capability is part of an F-35 modernization, enhancements and improvement program that will build on the foundational warfighting capability in Block 3F and will continue within the established framework of the joint, multi-national F-35 Lightning II program that includes U.S. Air Force, U.S. Navy, U.S. Marine Corps, eight cooperative international partners and three foreign military sales customers.